Whenever I am dining in the Chinese restaurants, I always looking forward to braised peanuts that usually serves as snacks to customers. This is all-time favourite for most people. 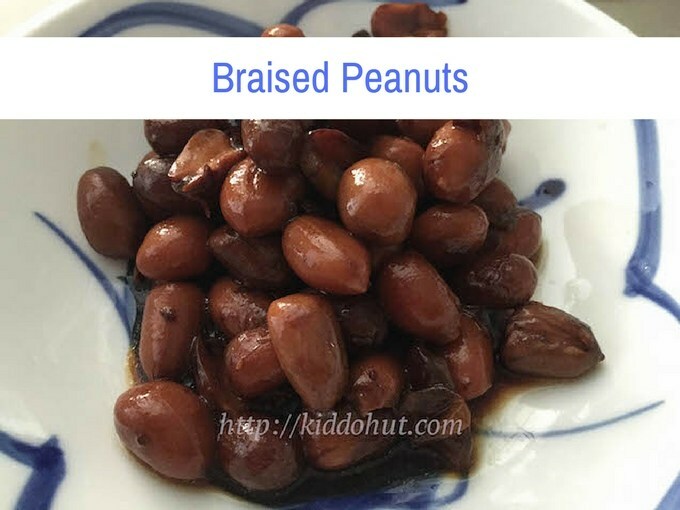 Compared to roasted peanuts serve as snacks, braised peanuts is a hotter snack and first to finish. What’s most upsetting is, the serving is always so little yet the price (not forgetting service charge and goods-and-services tax to be included) is always so high. Surprisingly, it tasted really nice but the spices smell was too strong. So, I opened up a bag of the pre-packed spices and started identifying the various ingredients (with the help of my mum of course). I packed my own spice bag and cooked it. Voila! The braised peanuts tasted exactly the same as those cooked with the pre-packed spices except that it didn’t have the strong spices smell. It resembled that we have at the Chinese restaurants as snacks. 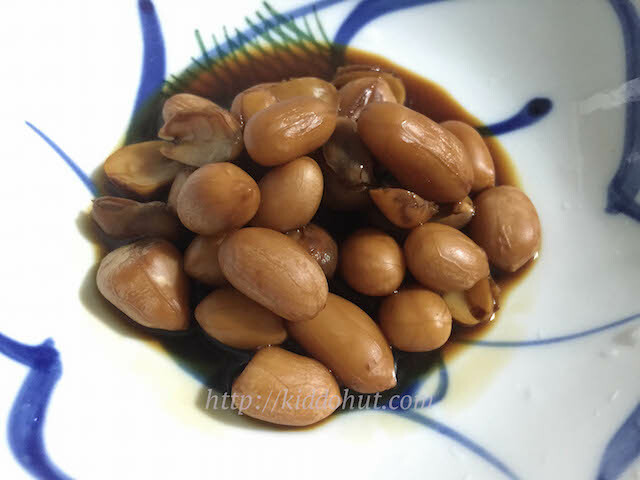 Many braised peanuts recipes use five spices powder. 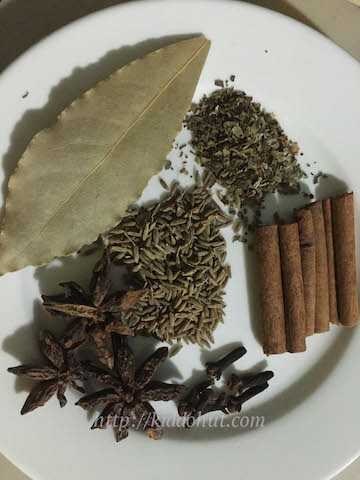 Personally, I prefer to use the spices directly as the various spices taste is more distinct using the spices than the powder. I didn’t use rock sugar in my recipe but if some rock sugar is added, it will add some sweetness to the braised peanuts. The amount is up to individual preference. I was too lazy to watch over the stove and doesn’t have a pressure cooker at home, I have to cook it using slow cooker. Plus, I would like to have braised peanuts with porridge for breakfast the next day, cooking it overnight would be perfect for me. Of course, you could just keep it in air-tight container and in the fridge, just warm it up the next day. I have it with noodles as well, and with the braised sauce, it complemented the plain noodles perfectly well. If you do not have a slow cooker, you can cook it under stove, covered at low heat for 2-3 hours. 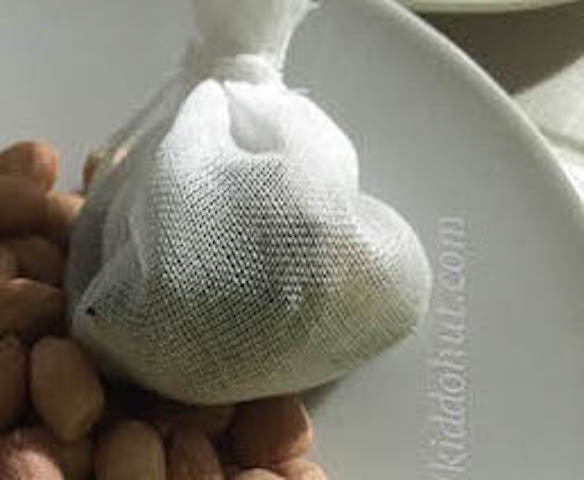 If you prefer very soft peanuts, you can cook it longer. This is how it looks like after 2.5 hours. If the peanuts are soaked overnight, you will get a darker brown colour for your peanuts and also, more tasty. So, it all depends on your likings. If you have pressure cooker, great! They cut down the cooking time by many hours. Some readers told me it just takes merely 15 minutes to soften the peanuts. Do get the raw peanuts and not those roasted one. Roasted ones are already cooked and should not be boiled as they won’t become soft no matter how long they have been cooked. Last but not least, my recipe yields extra braised sauces which can be kept as seasoning for the rice, porridge and noodles. If you have 500g of raw peanuts and don’t require extra sauces, you needn’t increase the ingredients. 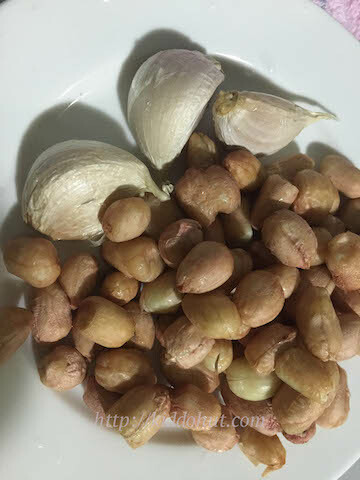 These ingredients are good for up to 500g of raw peanuts if you do not need much sauces. 1. Rinse the raw peanuts several times to remove any debris. 2. Pack the spices into the spice bag or wrap in a cheesecloth and tie it. 3. 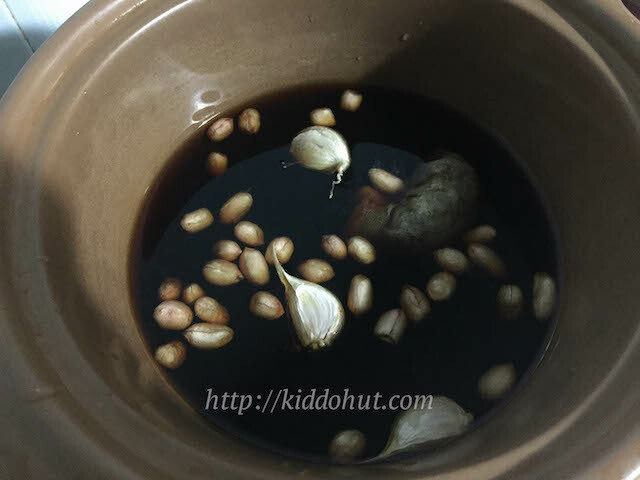 Put the raw peanuts, water, spice bag, salt and dark soya sauce into a pot. 4. Bring it to boil under high heat. Turn to medium-low heat and simmer with cover for 2 to 3 hours, or longer if you prefer softer texture. Or switch to High mode in slow-cooker. (If you are cooking it overnight, set it to auto mode.) Check the water level to avoid dried off, adjust accordingly. 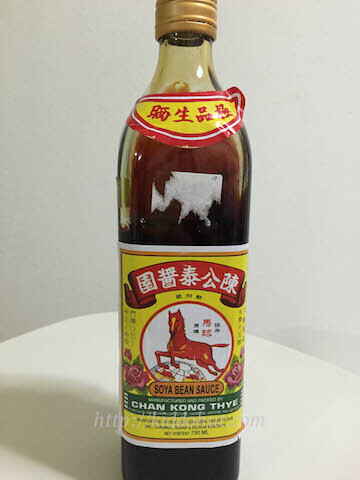 It can be found in major supermarkets including NTUC Fairprice.